Spaghetti squash has got to be one of the most underrated fruits of all time. 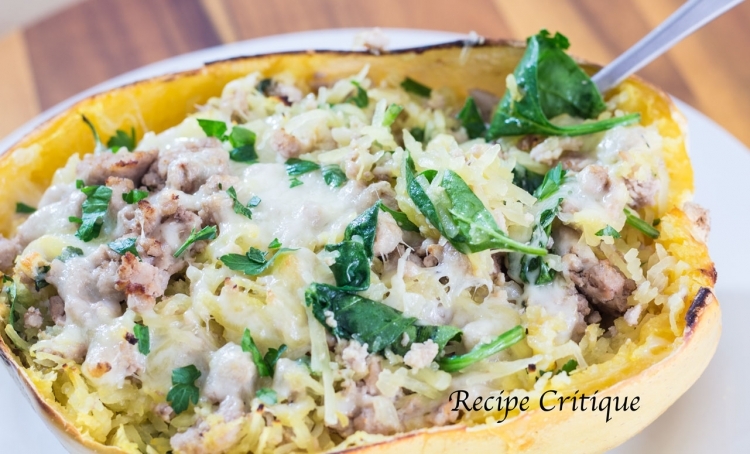 These roasted spaghetti squash boats, filled with turkey, spinach and cheese, will show you exactly why they are really amazing. And the best part is that all you need is a sharp knife and a glass baking dish or a sheet pan. I have always intentionally over-looked these large fruit as they appear to be difficult at best. The hard outer shell is enough to make any sane person think twice. 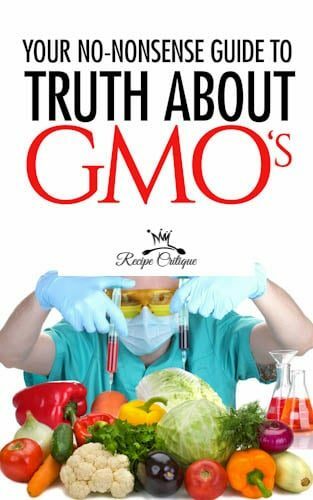 However, I have recently learned of the multitude of rewards that come with having this fruit as a regular part of your diet. So for this reason, I am trying different things to see exactly what can be done with spaghetti squash. I will share some of the ideas that we come up with, but first I would like to share details on some of the rewards I mentioned earlier. 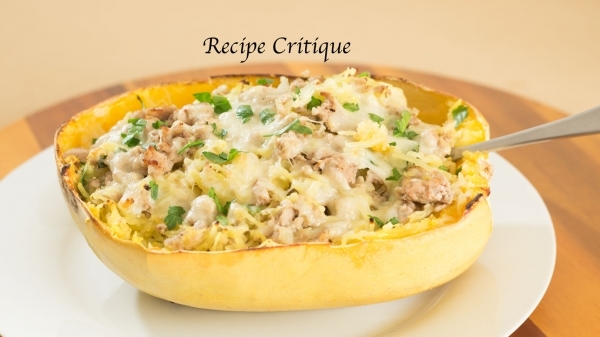 Wondering Why You Should Eat Spaghetti Squash? 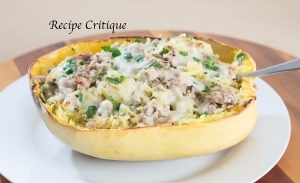 Long lauded as a staple food for dieters and those that need to rein in their cholesterol levels, spaghetti squash is also full of amazing nutritional benefits. This fruit is very low in calories and contains no saturated fats or cholesterol. It is very rich in dietary fiber, anti-oxidants, vitamins and minerals. Known for its spaghetti like look and feel, it is often used as a low starch alternative to regular spaghetti pasta. Just toss in a little pasta sauce and you are set to enjoy a healthy, low carb meal. 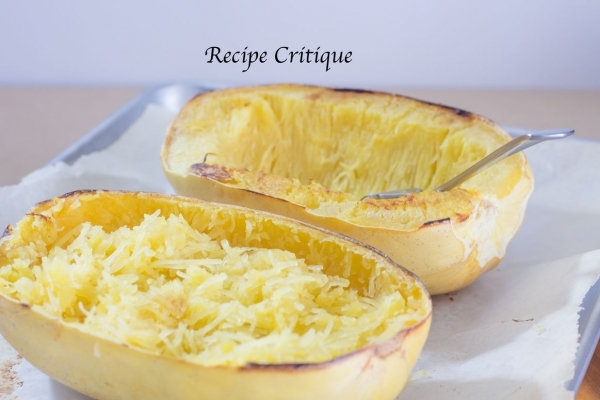 The below recipe notes the easiest method I have found to cut open a spaghetti squash. That hard shell is enough to scare anyone, but this method makes it easy and the nutrition makes it a worthy cause. Roasting the fruit cut side down helps to reduce the amount of liquid retained in the flesh. Light seasoning with some fresh herbs produces an easy, healthy dinner option for everyone. Preheat the oven to 400°. Line a sheet pan with parchment paper and set aside. Place 3 slashes into the rind of your spaghetti squash and microwave on high for 3 minutes. This helps to soften the squash enough so that you can cut it in half. Cut the squash in half and use a spoon to scoop out the seeds and strings. Using 1 tbsp of oil, coat the cut side of each squash half. Lay each half, cut side down, on the lined sheet pan. Roast in the oven for 30 to 45 minutes, depending on the size of the squash, until cooked through and tender. I test once at the 30 minute mark. If it is still too hard I continue roasting an additional 15 minutes. It should be easy to pierce the squash flesh with a fork. Remove the squash from the oven and allow to cool until you are able to handle it. When your squash is cool enough to touch, use a fork to gently shred the flesh out of the shell. Add the squash flesh and 1/2 cup of the cheese to the turkey mix and mix to combine. While your squash is cooking, add remaining oil to a large non-stick skillet and heat over medium heat. Add the onions to the skillet and sautee until softened, about 5 minutes. Add the garlic and sautee an additional 30 seconds, until fragrant. Transfer the squash mix back inside the squash shell. Top each half equally with remaining cheese and roast until the cheese has melted. In this recipe I have chosen to mix it up with some ground turkey, spinach, fresh herbs and a little bit of cheese for an all-around healthy delicious meal. However, the combinations are endless. You could make these using chicken or steak. Adding in some broccoli or asparagus would double up on the nutritional profile. You can make them suitable for the special vegan in your life by simply omitting the meat and cheese. Just add some vegetables or mushrooms and some tomato sauce and they will love it. Make a southwestern style squash boat by adding in some peas and corn. Or maybe you would prefer to continue the Tex-Mex craze by adding some black beans. Over the coming months I will experiment with some of these variations, so stay tuned for more delicious, easy, healthy spaghetti squash boat.